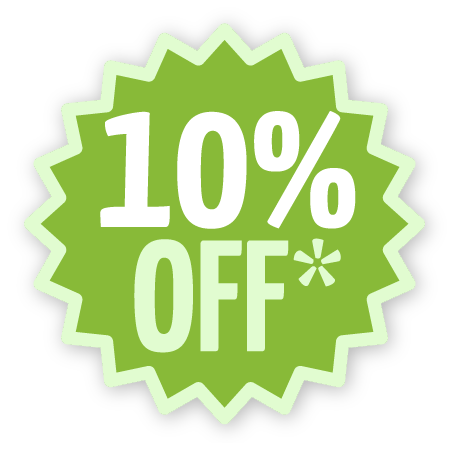 1 tablet of Vitaking spirulina is priced at less than 0,8Kr - containing 500mg of pure natural algae – and it has the same nutritional value as of 0.5 kg vegetable. This Vitaking product - produced as the purest organic spirulina tablet - contains nothing else but organic algae. Thanks to our special technology, we do not have to use any additional materials during our spirulina tablet production. The algae used as the basis of our production is classified by a German company named Ceres. 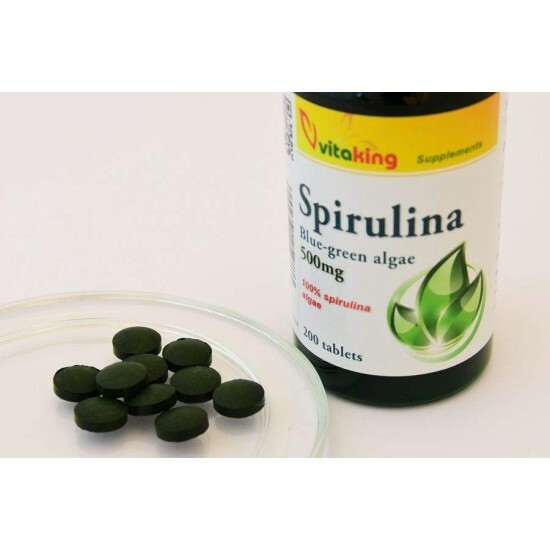 Researches have shown: 1g of spirulina with regard to its nutritional is equivalent to 1kg of vegetables, thus recently spirulina achieved great international success. It is not far from the truth to say: spirulina is a super food, the nature's most valuable food. Multivitamin Daily supplement pack for for intensive work and regular exercise. The 30 packets of daily dietary supplements contain all essential ..
Vitamin C can be supplemented with its purest and most inexpensive form: ascorbic acid powder. Vitaking ascorbic acid contains is vitamin c in powd.. Herbs and antioxidants Bilberries (also known as Vaccinium myrtillus, wild blueberries, and blue whortleberries) have the antioxidant capacity of mor..